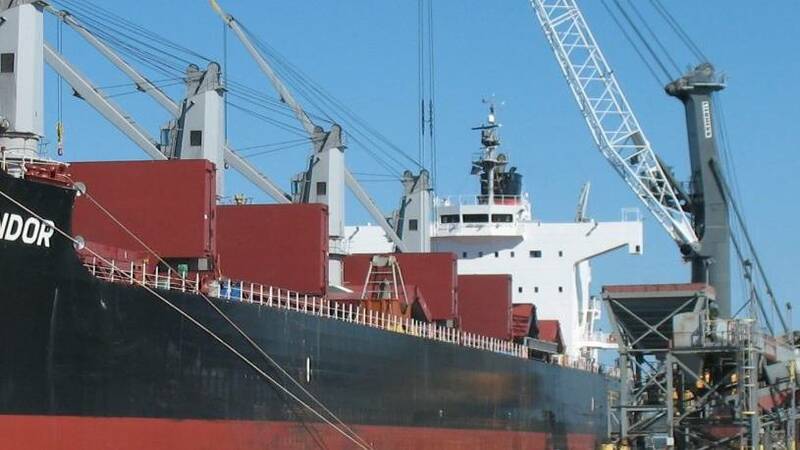 The State Port at Gulfport has been designated a Strategic Seaport and will now be able to ship cargo for the U.S. military. That includes equipment from local installations like the Seabee base in Gulfport and Biloxi’s Keesler Air Force Base -- as well as other military installations. Jonathan Daniels is executive director of the Port. He spoke with MPB's Evelina Burnett about the new designation. As refugees from the war torn areas of Syria and Northern Iraq continue to pour in to Europe seeking to relocate, concern is mounting in the United States -- particularly in the wake of the recent ISIS attacks in Paris. In America, twenty-six governors have said they do not want refugees from Syria unless there is a complete and thorough vetting process to keep ISIS terrorists from sneaking in with the refugee flow. Mississippi Governor Phil Bryant is one of these leaders. Bryant has said he "will do everything humanly possible to stop any plans from the Obama Administration to put Syrian refugees in Mississippi." But there are questions about how much power governors have to refuse refugees who have gone through the resettlement process. MPB's Karen Brown spoke with Mississippi College Law Professor Matt Steffey about the issue. The recent terrorist attacks in Paris remind security experts that large gatherings at public events often leave people vulnerable to harm. To that end, professionals from the security industry will be gathering at the University of Southern Mississippi's Gulf Park Campus to attend the National Marathon Safety and Security Summit, hosted by USM's National Center for Spectator Sports Safety and Security -- or NCS4. MPB's Karen Brown spoke with Doctor Lou Marciani -- director of NCS4 -- about the summit. He said security is always being refined to prevent harmful large-scale attacks.